Avoid the hassles of progress payments and secure one of these quality built single contract homes, to be built by a leading Sydney builder. Visit www.newrousehill.com.au for full details on THE BOULEVARD Development. 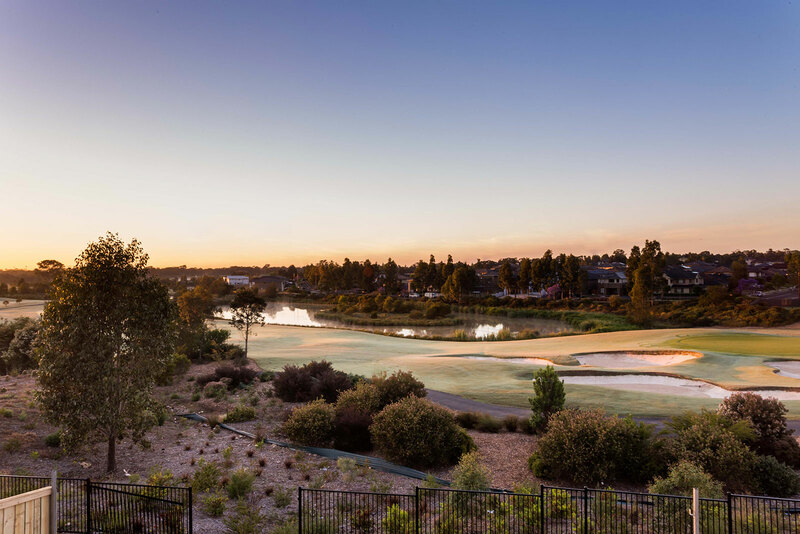 The Boulevard features 22 custom designed homes, to be built by leading Sydney builder LILY HOMES. 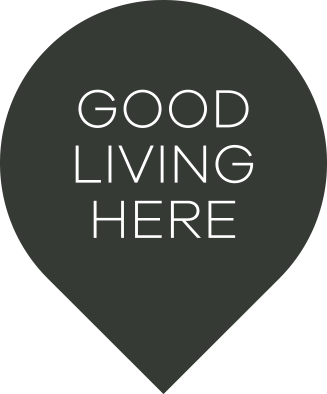 The homes have been designed to maximise space and will suit first home buyers, investors, downsizers or the growing family looking to establish themselves within a quality new community.